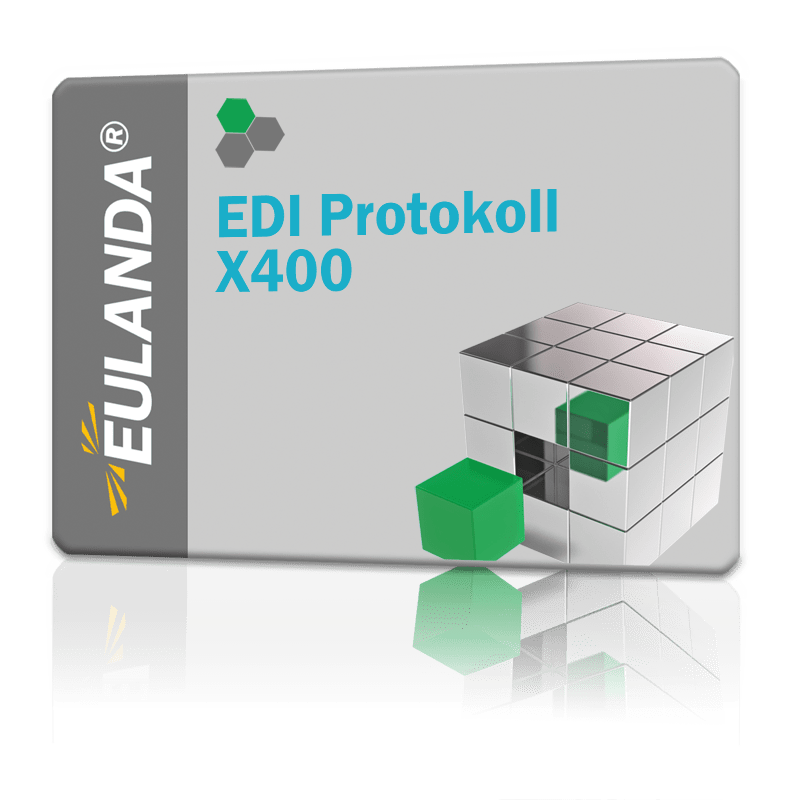 With this module, the basic EDI module is extended by the specific X.400 transmission protocol. EDI messages are generated with the EDI basic module, the partners and the message types, which are then transferred to the EDI partner. This X. 400 protocol is such a protocol. For further processing of the data, the program Fileworks and a connection to Telekom's Businessmail are also required.